Did you know that there is a penguin that lives in the forests of New Zealand? Have you ever wondered how a mama penguin finds her baby when they all look alike? 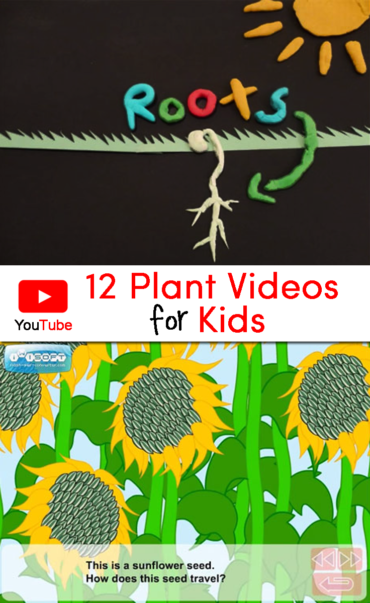 Learn the answer to these questions and others as you watch these penguin videos for kindergarten and first grade. 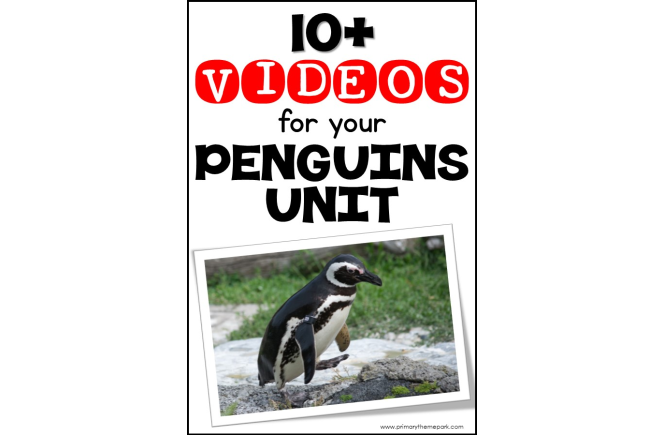 They’re the perfect complement to your penguin unit study for young learners! This video provides a general summary about penguins. It covers penguin traits, where they live, and much more. Students probably imagine an Emperor Penguin when they hear the word “penguin”. But, there are 18 different types of penguins. While all of them live in the Southern Hemisphere, not all of them live in the Antarctic. 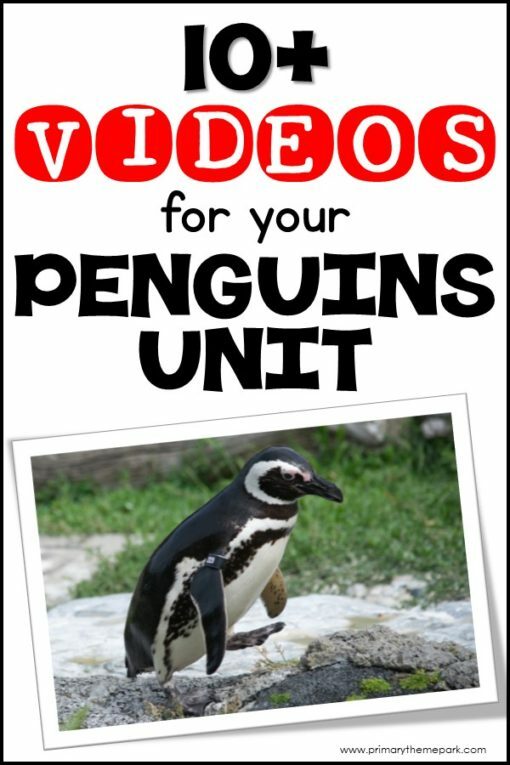 This six minutes video is about African penguins. Kids will love seeing penguins walk along sandy beaches instead of snow and ice! Meet the African, Little Blue (Fairy), and Yellow-Eyed Penguin. Learn which one lives in the forests of New Zealand, sounds like a donkey, and is as tall as a sheet of paper! Galapagos Penguins live near the equator. Find out how these penguins keep cool in their warm environment. A robotic, penguin-shaped camera records amazing video of Rockhopper Penguins returning to land to make nests. Observe King Penguins and their chicks in a large colony of over 600,000 birds. Watch as an emperor penguin chick hatches from its egg. Did you know female emperor penguins use sound to find their babies? See how in this fascinating video! SciShow for Kids explains how animals like penguins and polar bears stay warm. See a large colony of Emperor Penguins huddle together to keep warm. Need more penguin unit ideas? Be sure to check out my post of penguin STEM activities! 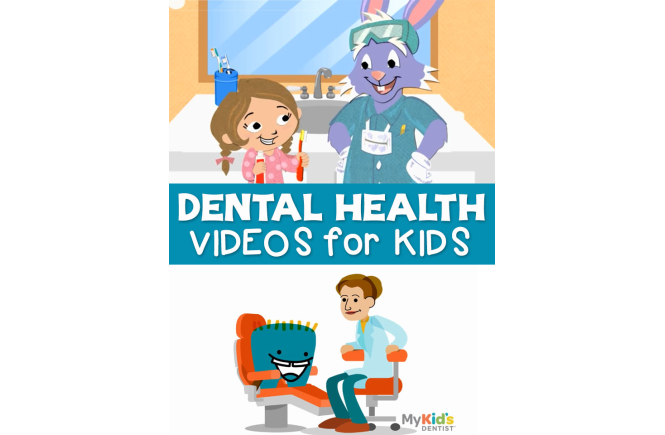 Find even more penguin videos by clicking on my penguin videos for kids YouTube playlist below.